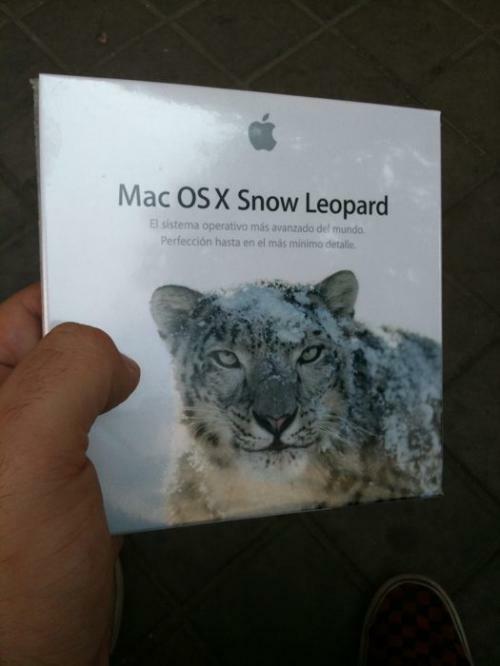 Spanish site Applesfera reports [Google translation] that a Tumblr/Twitter user by the name of pedro10 has received a retail copy of Mac OS X Snow Leopard in advance of Friday's official launch. After installing Snow Leopard, pedro10 reports that the retail disc does in fact contain Build 10A432, which had been rumored to be the "Golden Master" version sent to manufacturing for retail distribution. Some unconfirmed reports in recent days had suggested that a different build might have been the shipping version of Snow Leopard, but this appears to not be the case. 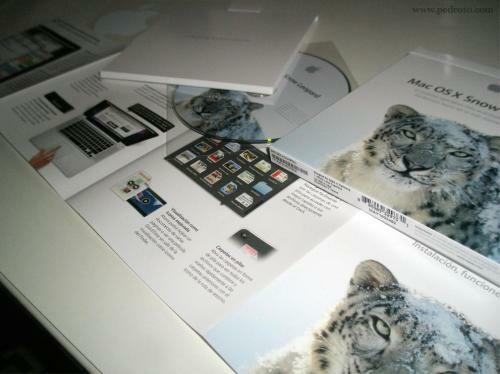 As proof, pedro10 posted the above photographs of the Snow Leopard retail packaging.